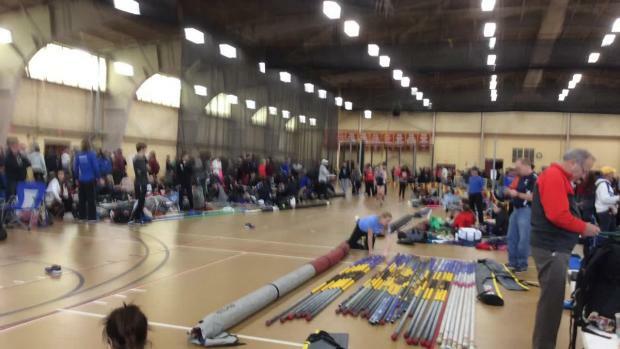 Keep it locked here for updates from Kutztown! 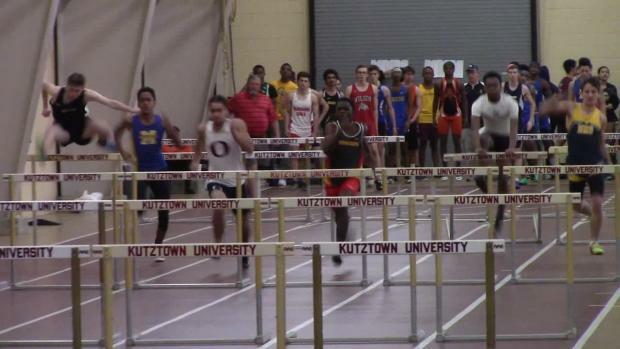 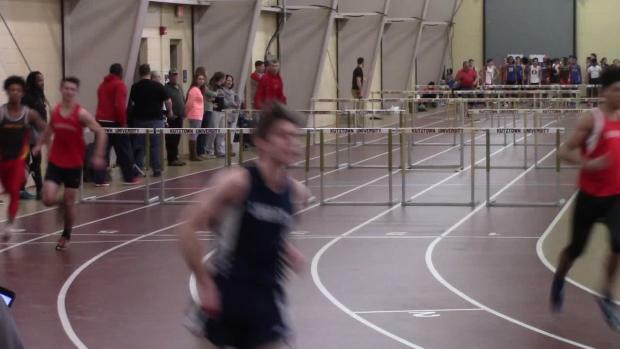 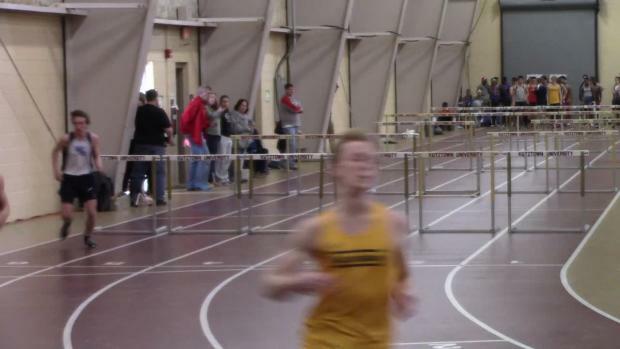 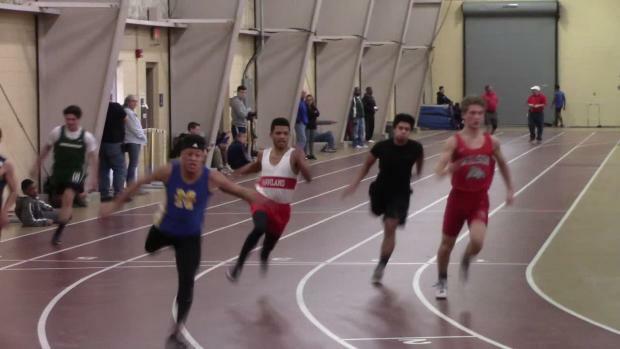 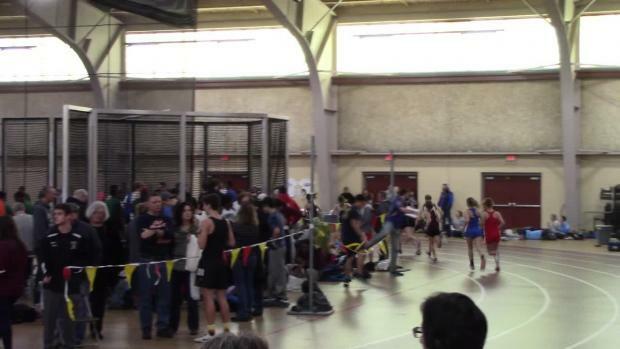 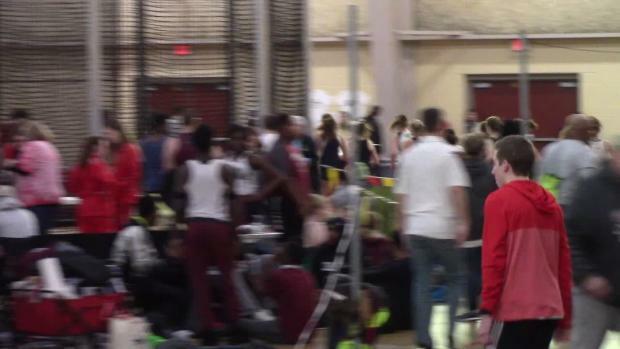 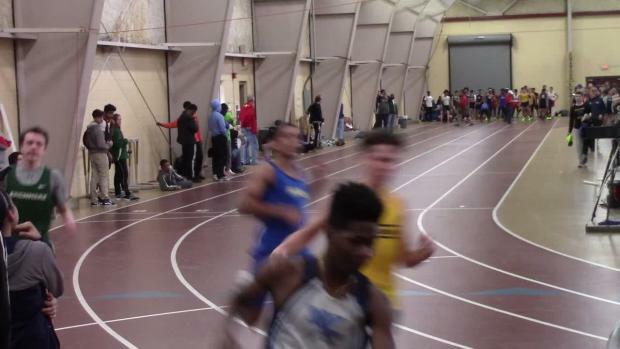 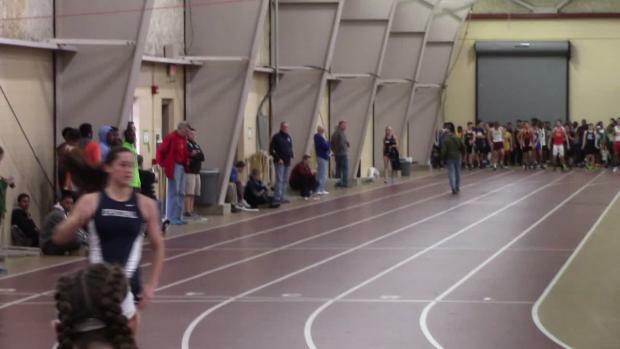 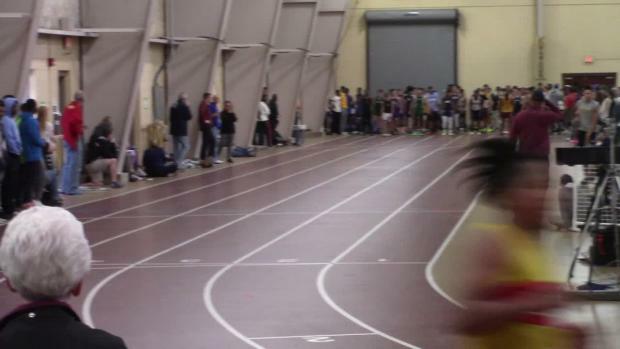 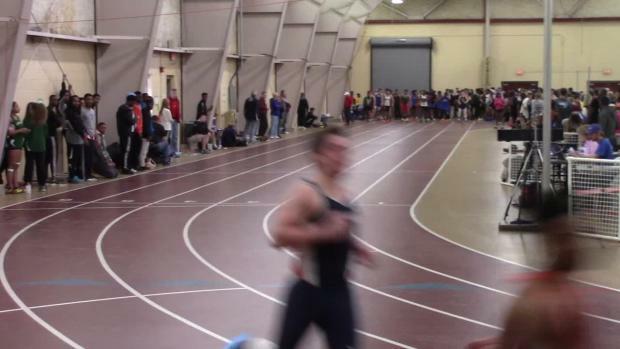 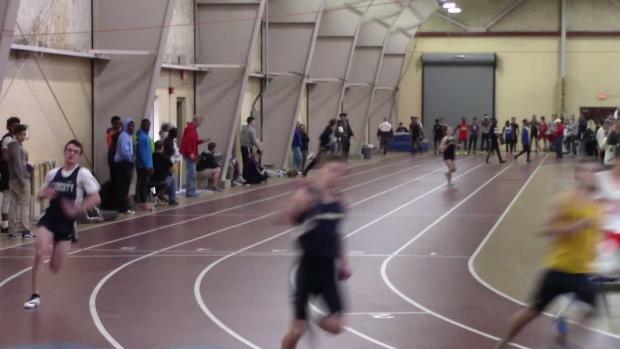 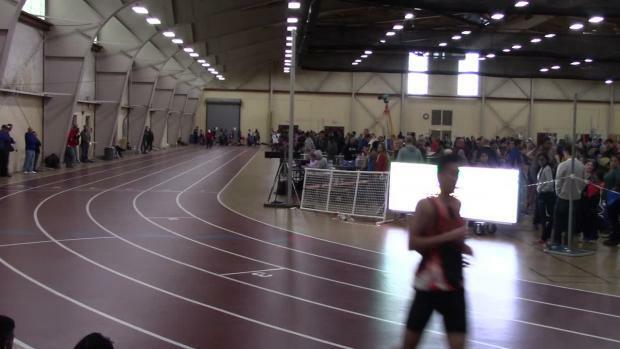 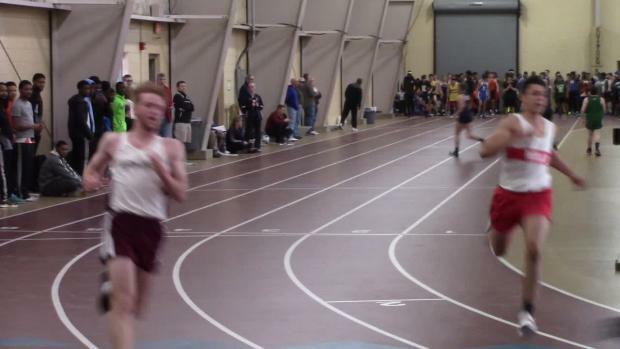 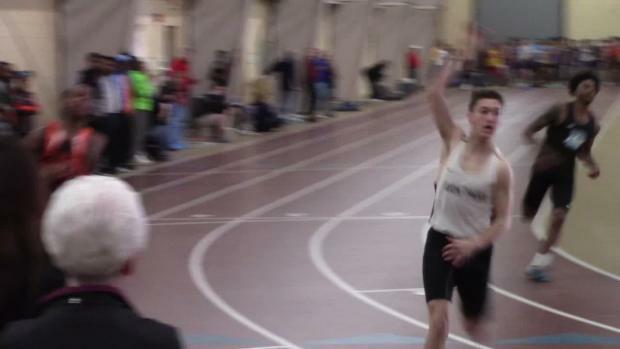 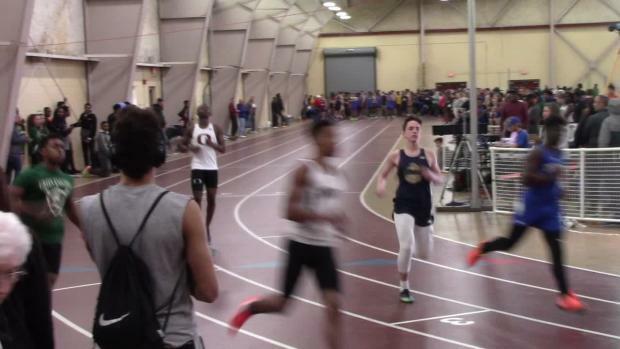 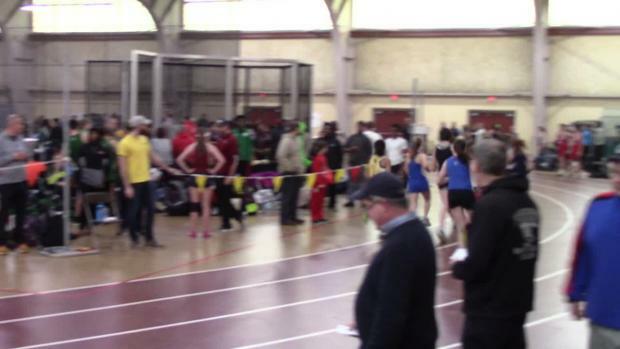 The entries for Saturday's meet at Kutztown are here! 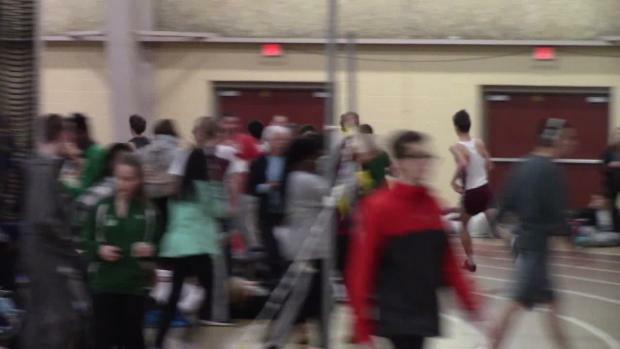 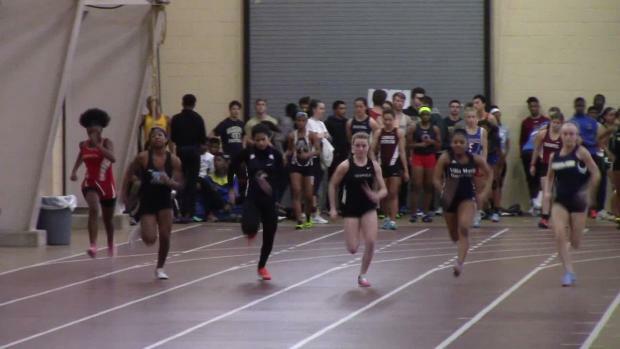 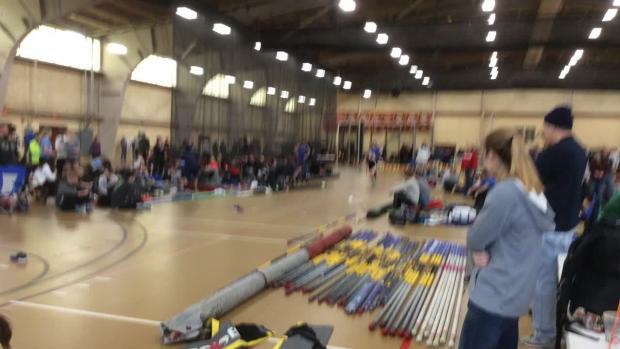 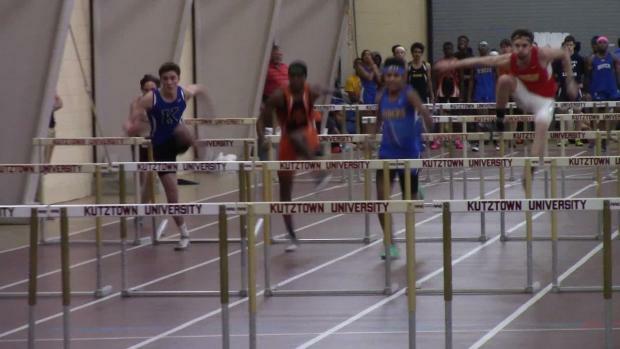 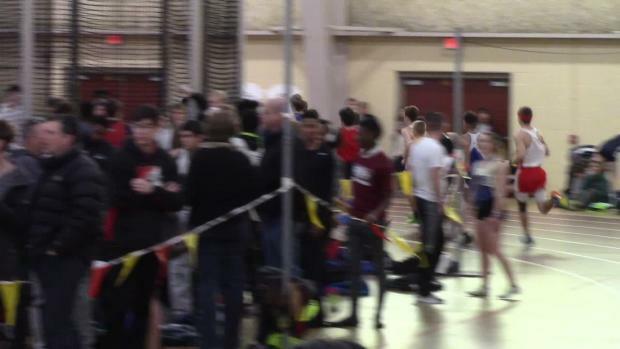 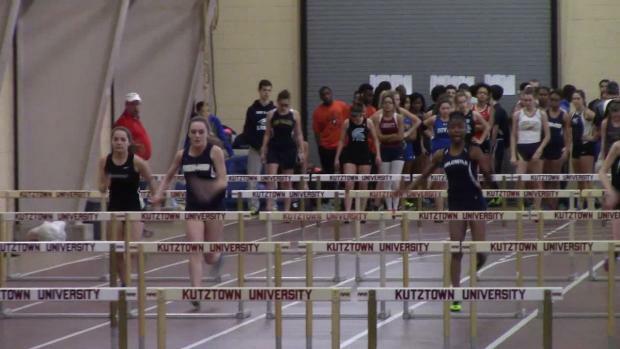 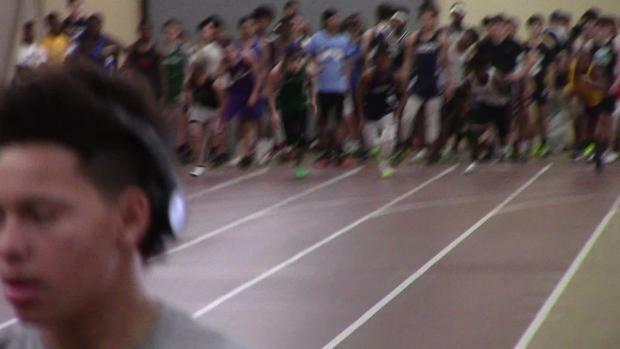 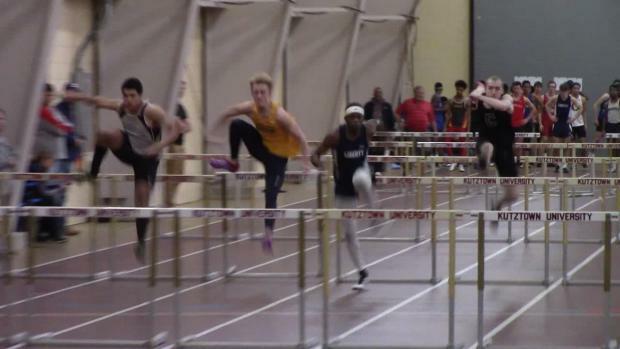 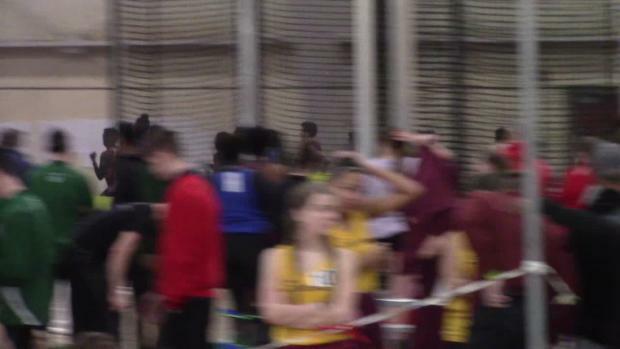 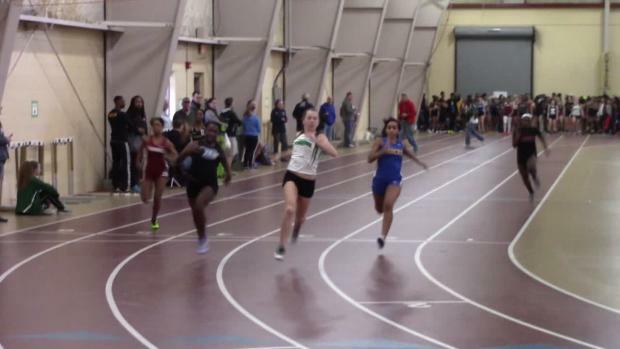 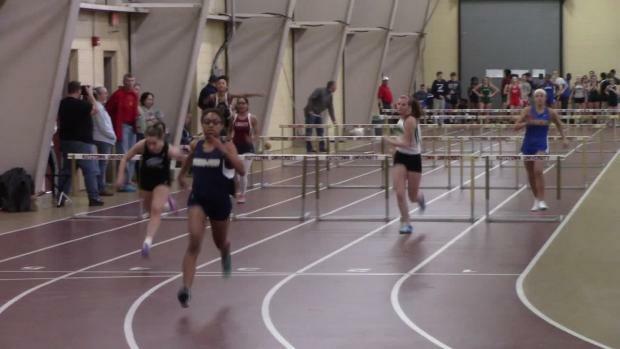 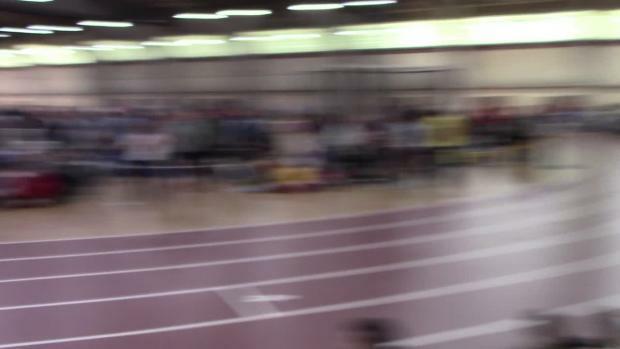 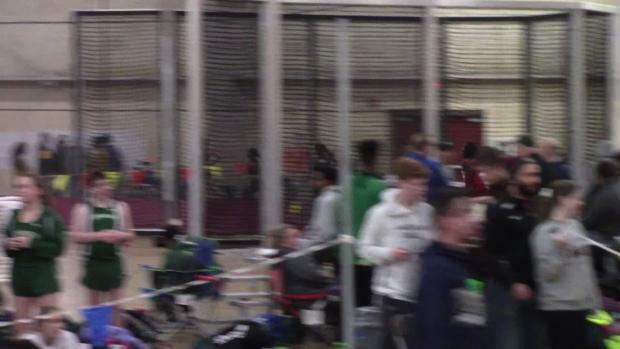 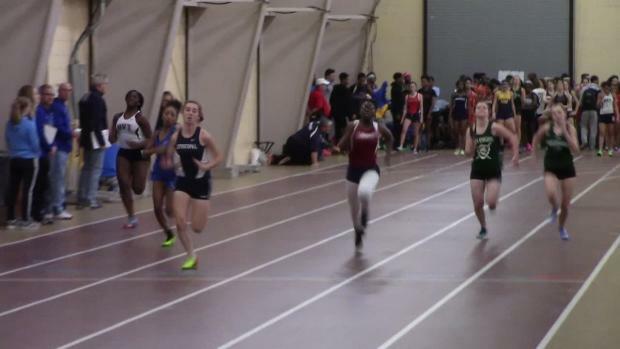 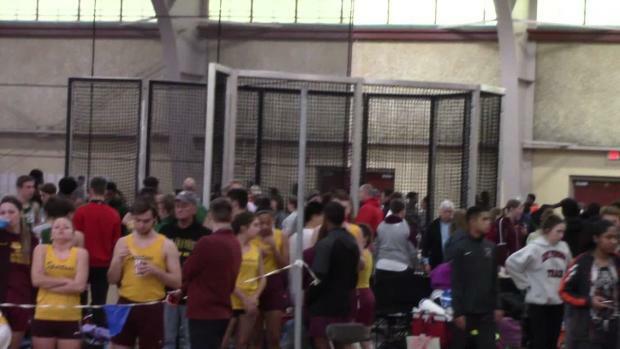 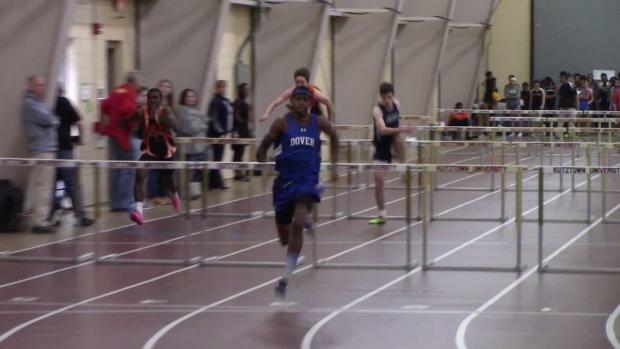 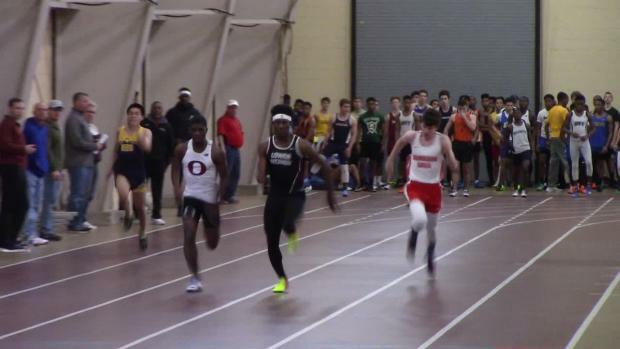 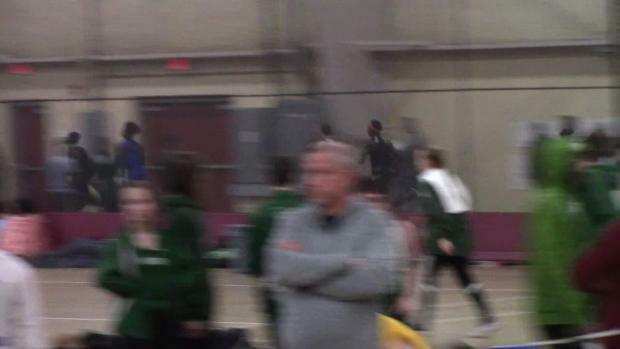 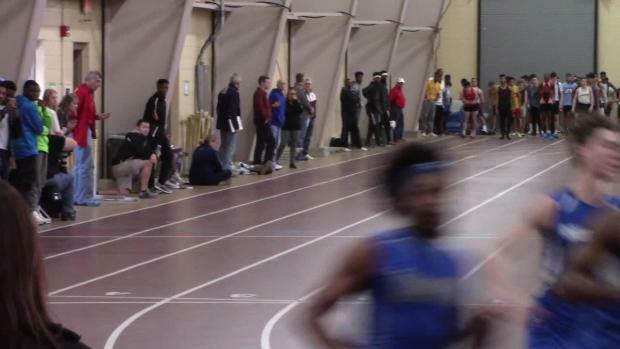 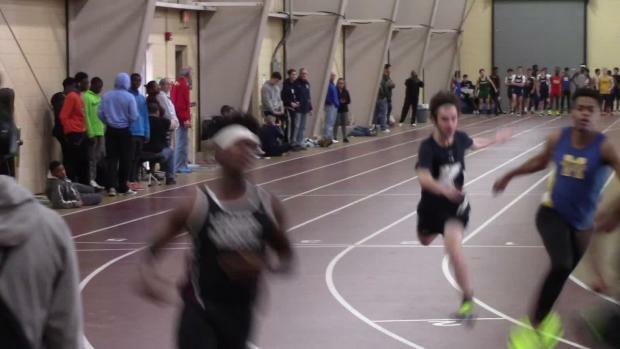 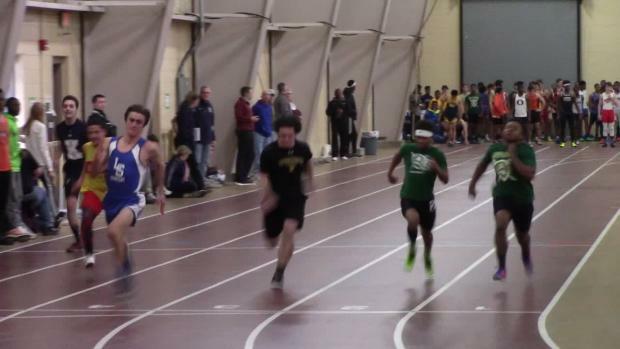 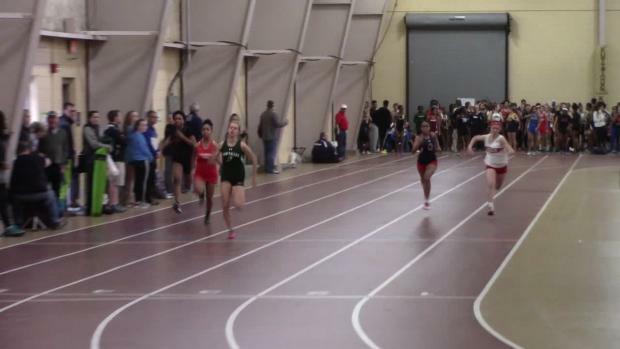 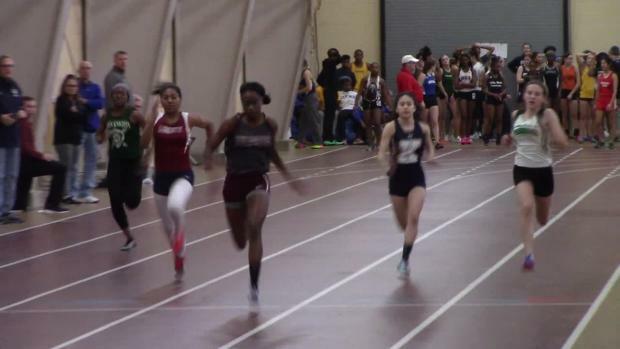 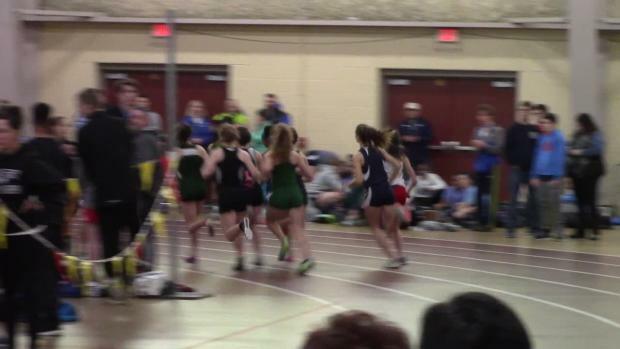 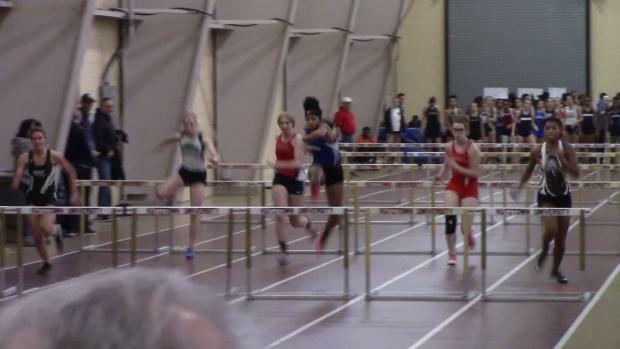 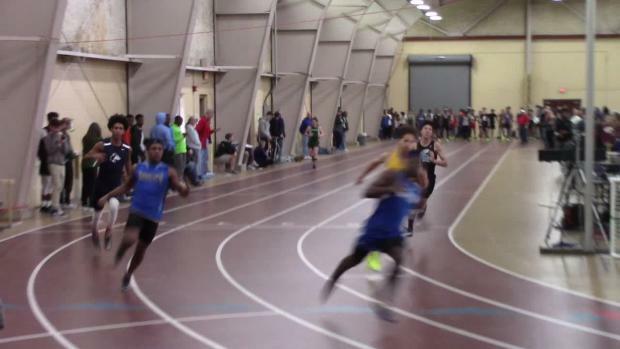 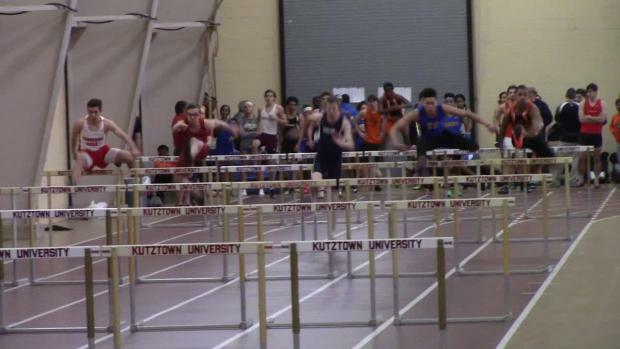 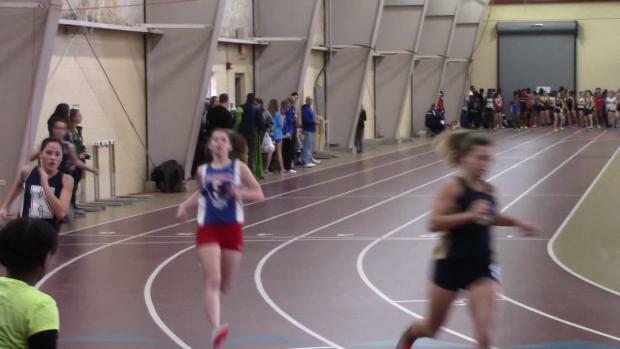 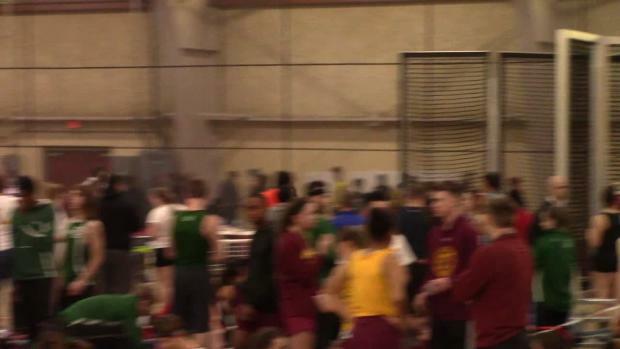 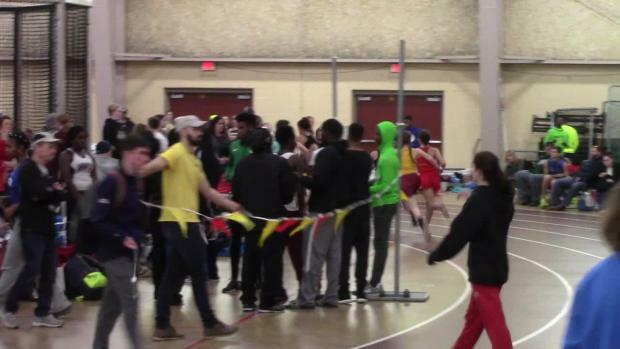 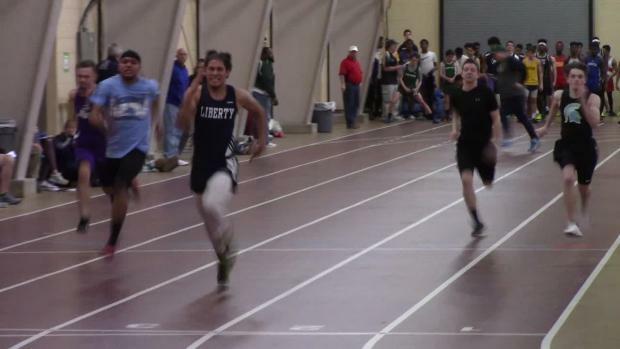 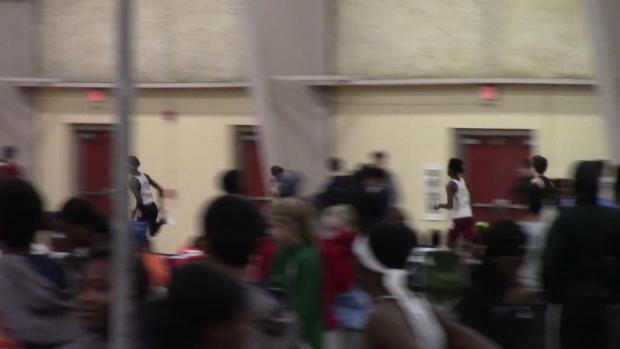 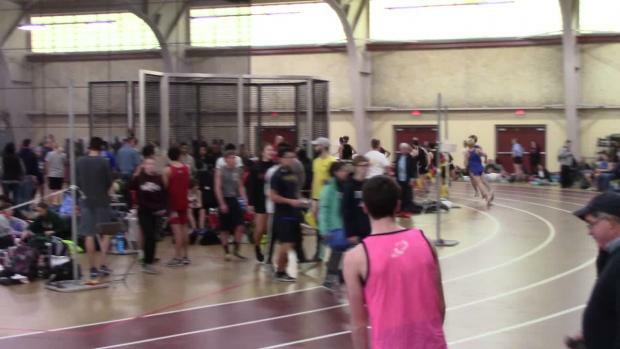 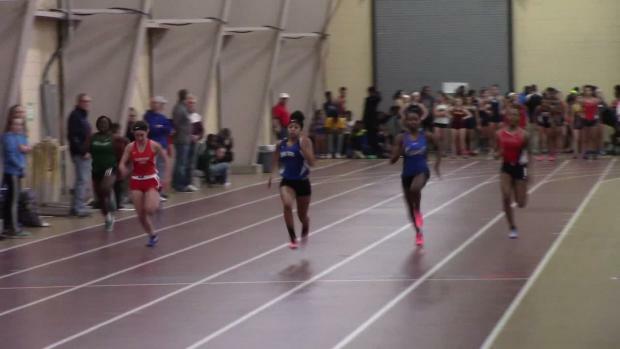 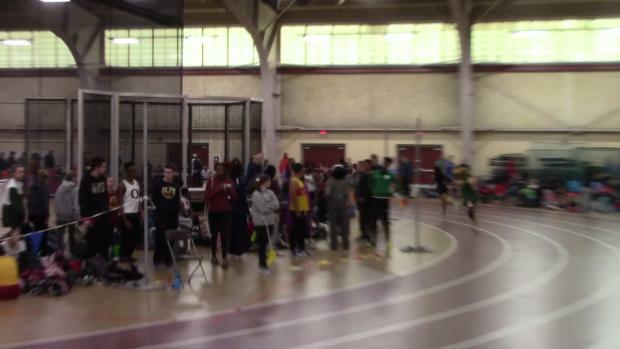 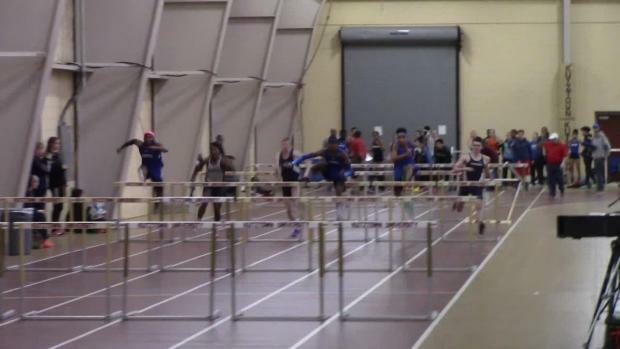 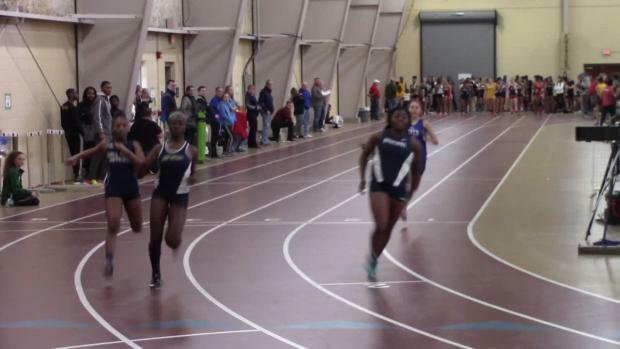 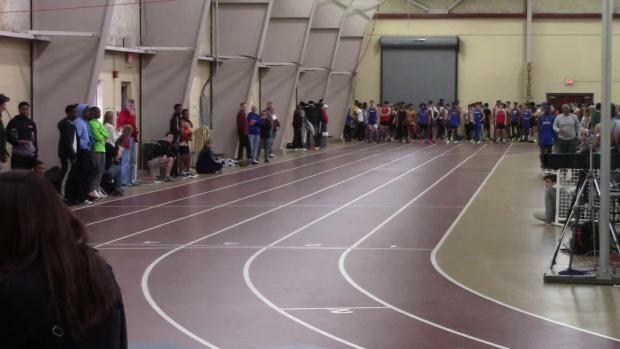 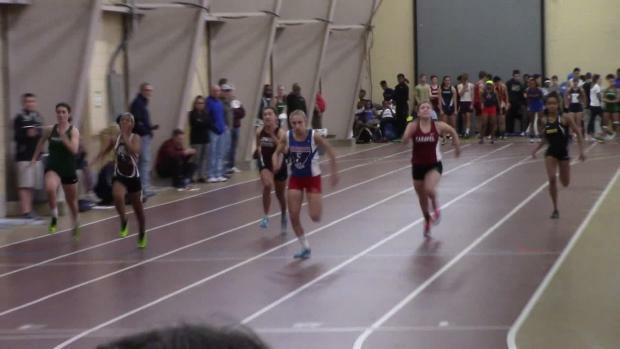 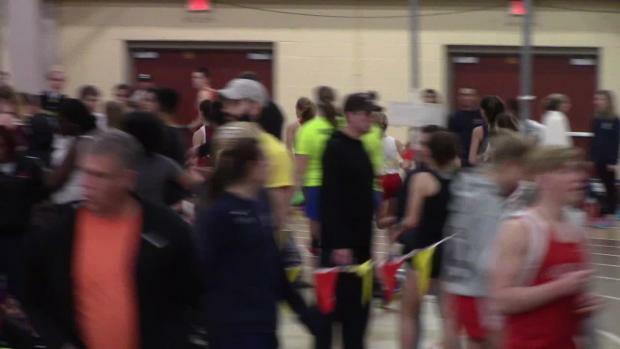 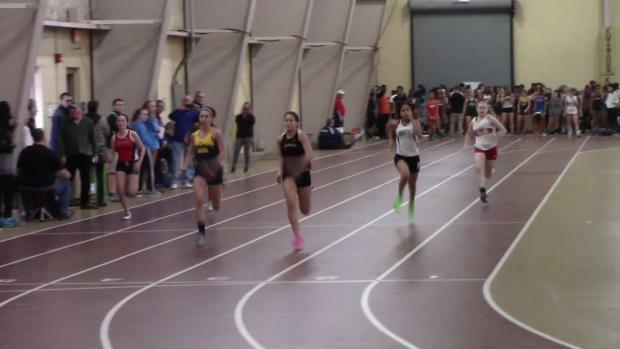 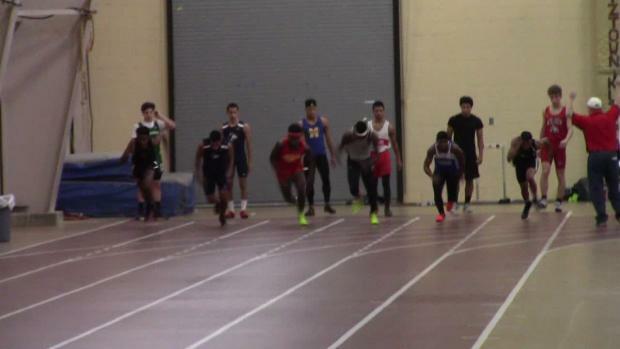 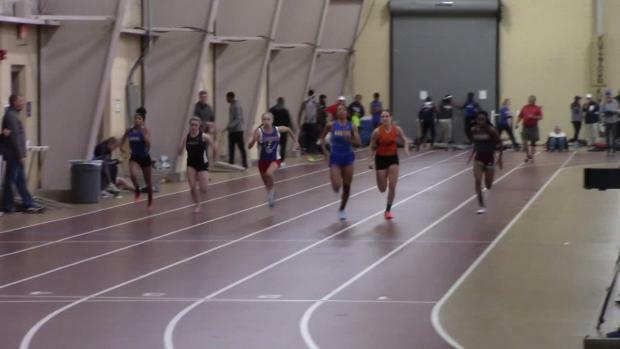 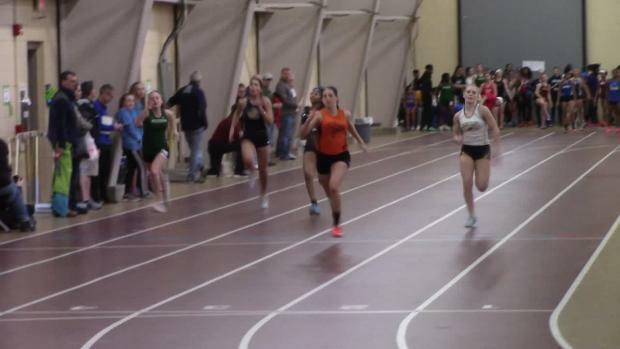 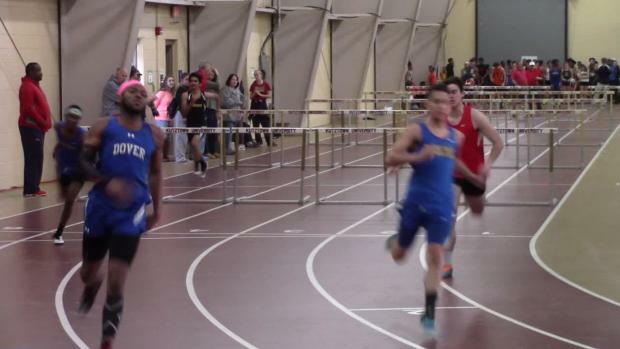 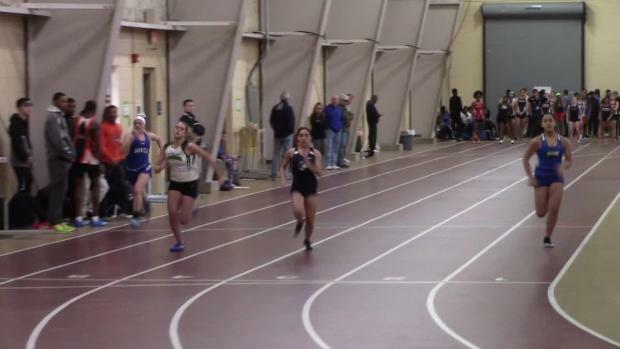 Check out tons of photos from a pair of PA meets! 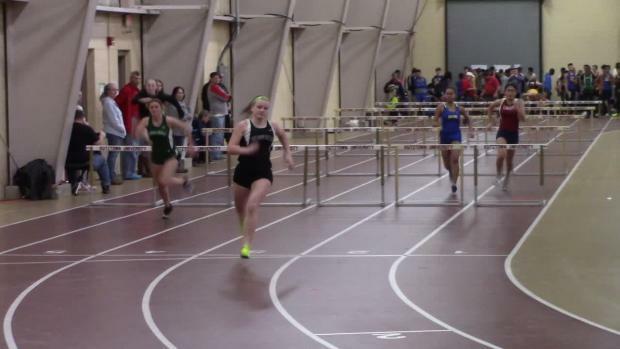 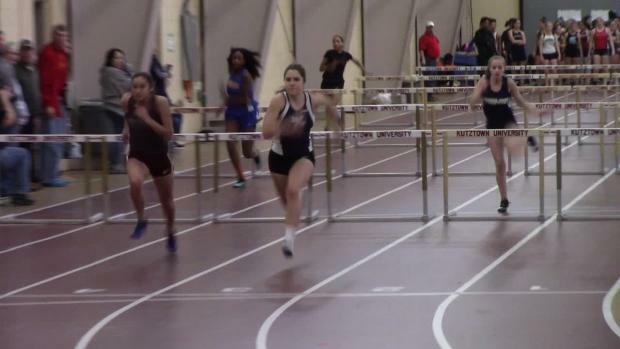 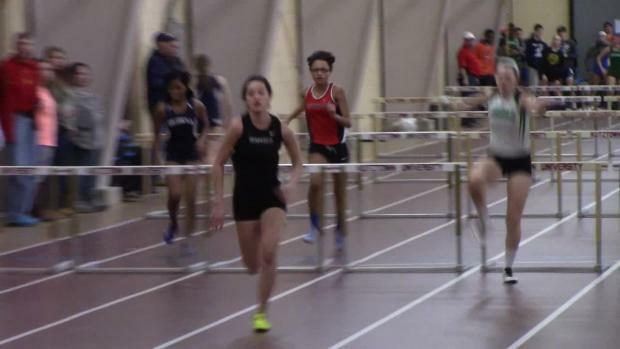 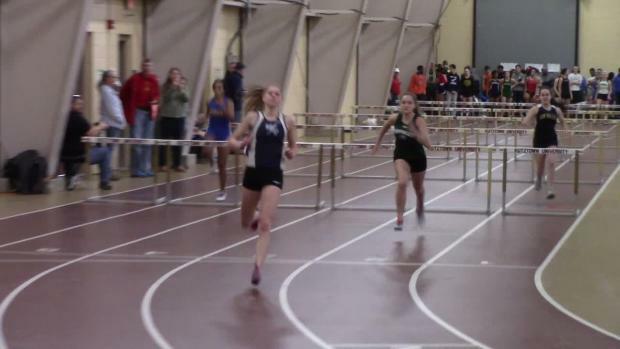 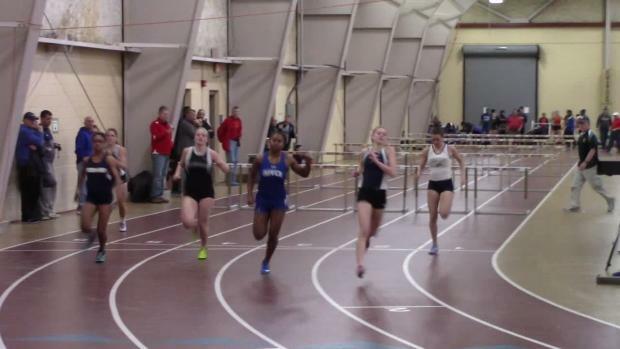 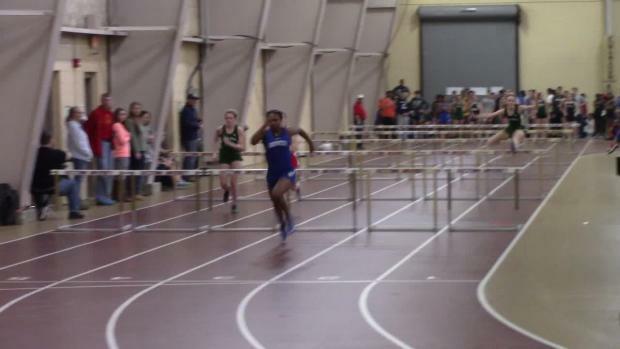 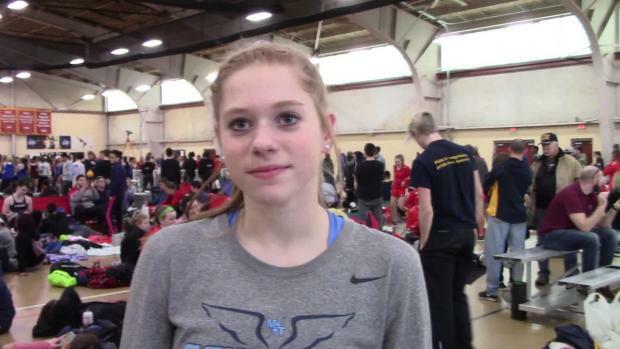 Mackenzie Horn of Manheim Township jumped 13-3 for the win at the Wesner Invitational! 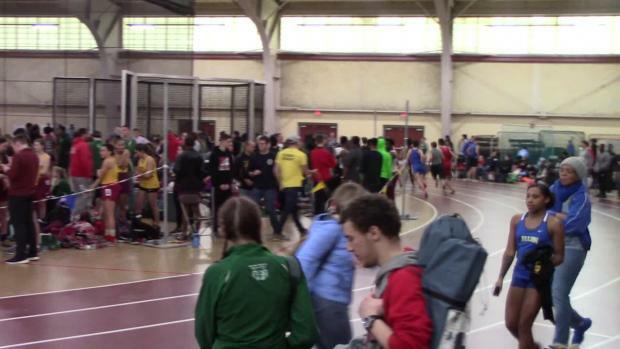 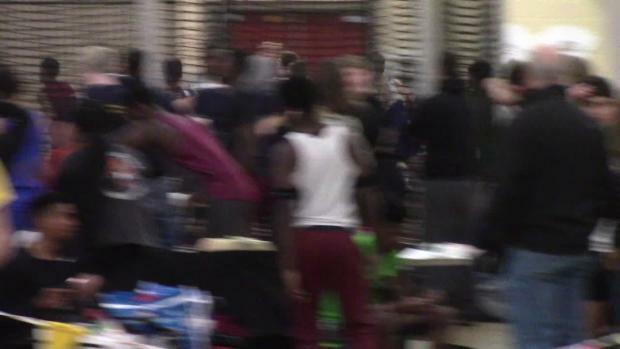 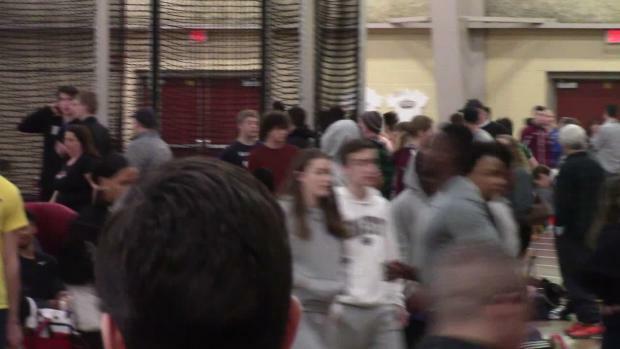 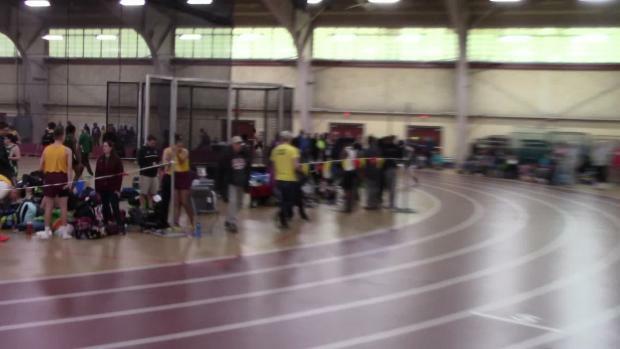 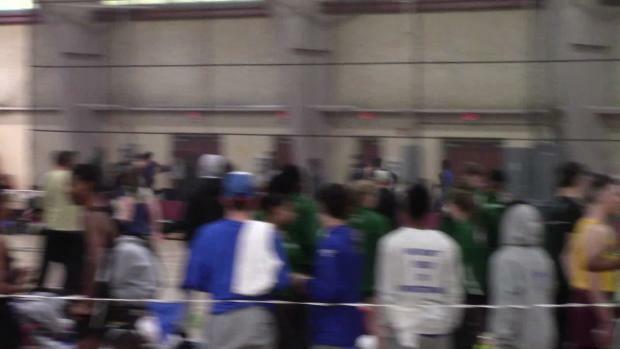 Check out videos from a busy day in Kutztown.